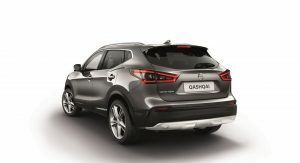 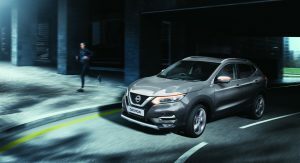 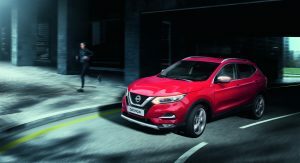 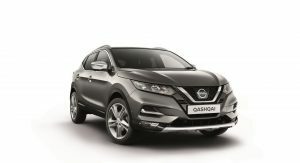 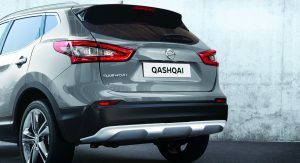 Nissan’s new Qashqai N-Motion is based on the mid-range N-Connecta grade and adds stylish design elements both inside and out. 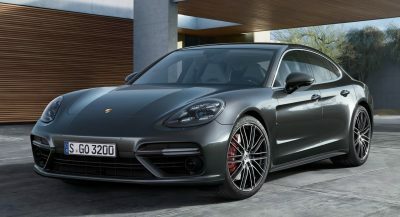 UK buyers can place orders effective immediately, with pricing starting from £25,345 ($32,700). 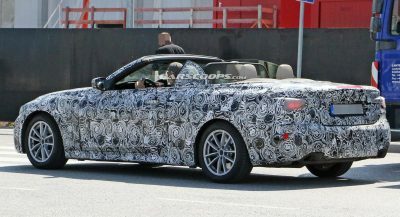 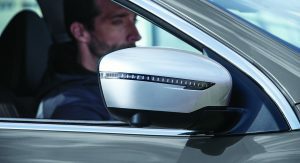 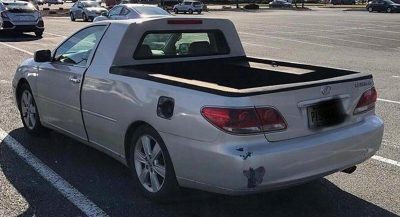 Exterior features include silver bumper plates at the front and rear, silver mirror caps and roof rails, LED headlights with adaptive front lighting and unique 19-inch ‘Ibiscus’ alloy wheels. Inside, you’ll find redesigned front seats with exclusive burnt orange inserts on the bolsters and matching stitching, plus more complimentary stitching on the knee pads either side of the gear selector surround, front door trim, floor mats, and on the top of the storage area between the front seats. 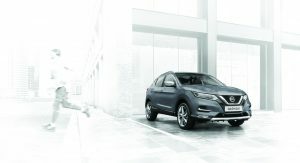 Also available as standard is the new NissanConnect infotainment system with voice recognition, single line search, Find My Car and Over The Air map and software updates. 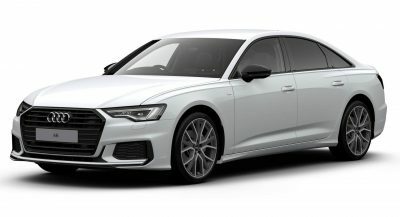 Additionally, Apple CarPlay and Android Auto are also present for no extra cost. 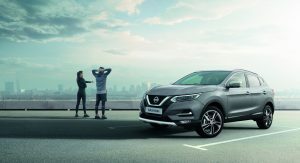 After its introduction on the new 1.3-liter DiG-T 160 PS petrol unit, Nissan’s DCT dual clutch transmission is now available on 1.5 dCi 115 PS diesel as well. 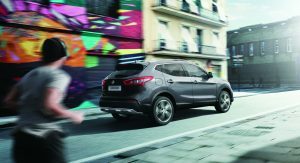 Buyers can spec this transmission from the Acenta Premium grade all the way to the Tekna grade, with OTR prices starting at £25,945 ($33,473). 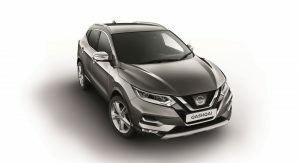 Worth noting however that the Nissan Qashqai N-Motion spec is available on all powertrains except those with 4WD.